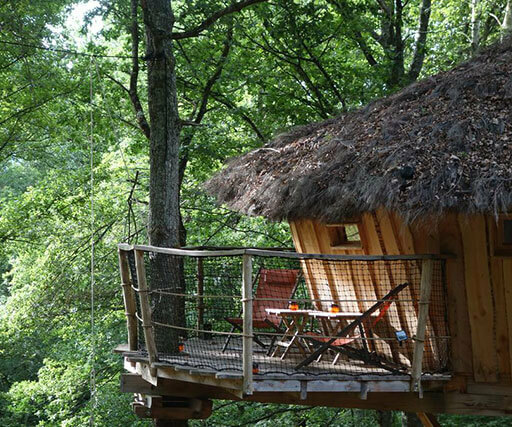 If you like it cuddly and romantic, a treehouse hotel in winter is the right choice for you. 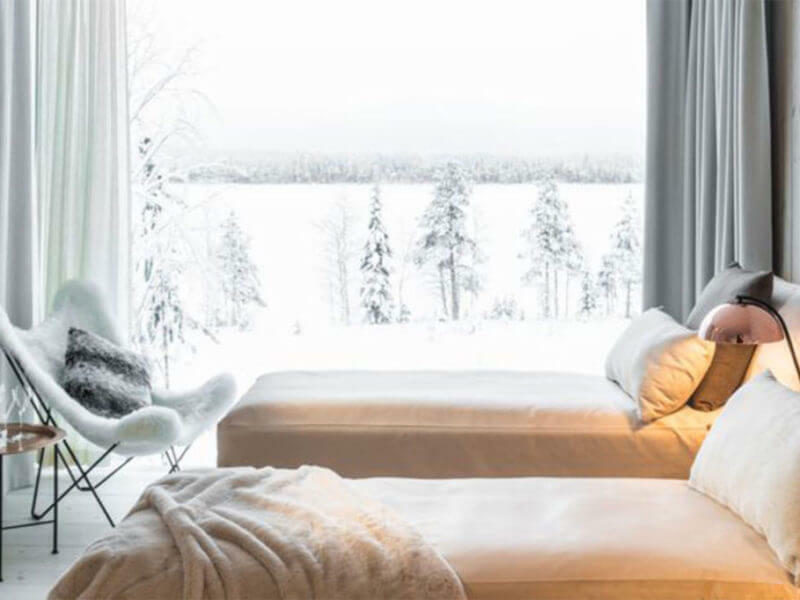 Especially houses in snowy regions turn your holidays into a stay in Winter Wonderland. Between ice and snow you can experience the forest in a totally new way and enjoy the tranquility. 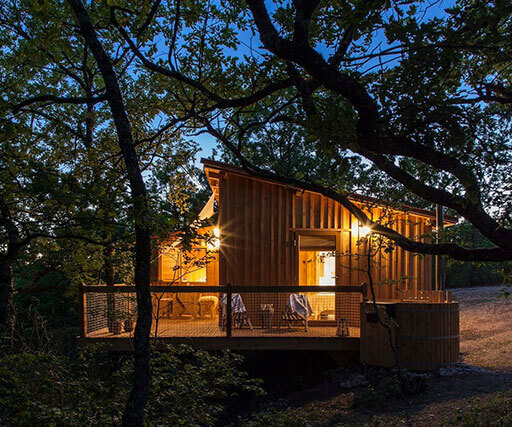 Those who don’t like outdoor activities so much may spend the days and evenings in the cozy and warm bed or on the terrace with a mug of hot coffee or self-made mulled wine – while the world around the snowy treehouse is silent and peaceful. 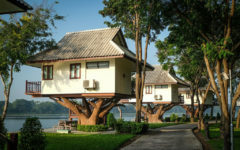 Depending on the treehouse hotel and location it is the ideal spot for all winter sports lovers. Whether it is snow-hiking, sledging or skiing for sports enthusiasts there is an offer at almost every treehouse. 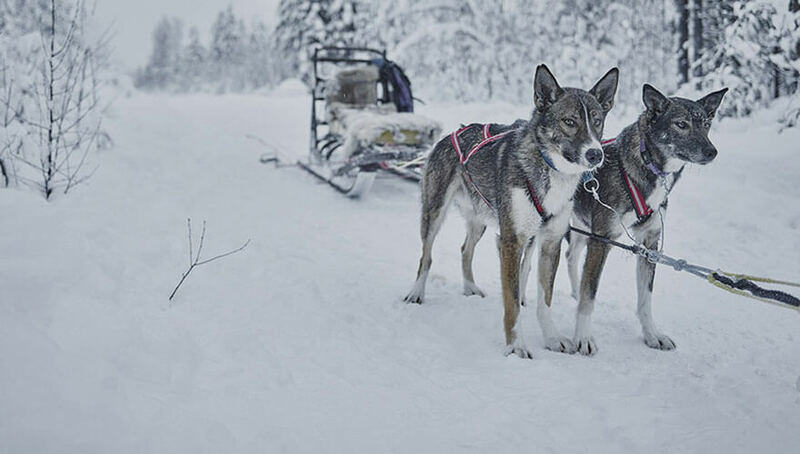 At some treehouse hotels the opportunities are almost unlimited, even riding a dog sleigh is possible. Due to the high amount of snow, the Nordic countries are especially suitable during the cold months in winter. You’ll find not only a lot of leisure activities at your disposal, but you may also enjoy the beautiful snowy landscape to the fullest. To make yourself comfortable after a walk in the ice-cold forest, you can light the fireplace in your Nordic treehouse. Just put some pieces of wood into the oven – it will be comfortably warm at once, and the winter atmosphere will be perfect. A cuddly blanket and a good book round up your stay. If that’s still not enough for you, you should think about more comfort. A Jacuzzi, for example. 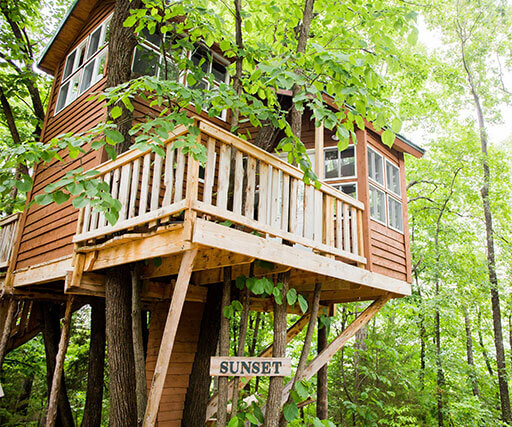 If you choose the right treehouse, you will even get the luxury of a private whirlpool. It makes a romantic holiday for two people perfect. Who doesn’t dream of sitting outside in the cold and let himself be warmed by the hot water? It’s that perfect – it may be even an idea for an unforgettable honeymoon. 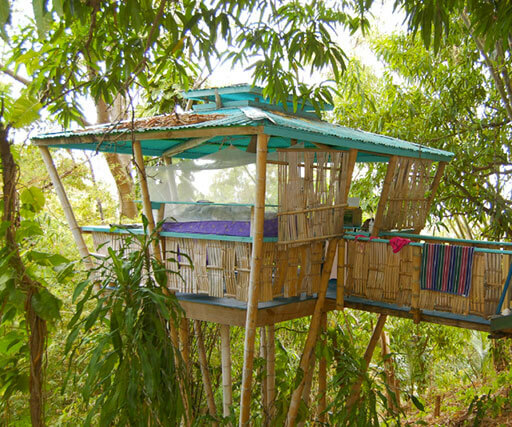 the obvious choice for a winter treehouse getaway is a tropical climate. Get that in Puerto Rico and the tropical treehouse.. 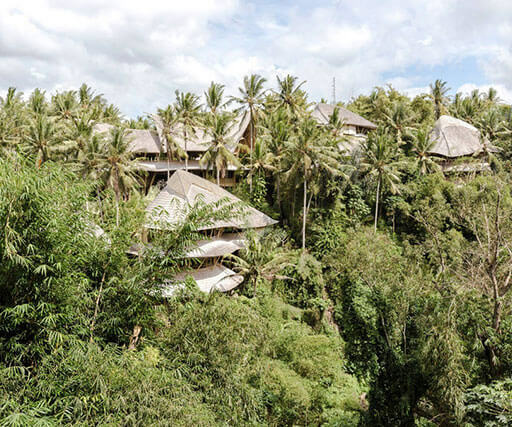 Built with property grown timber bamboo, this is an immersive experience, albeit high above the forest floor. Check it out!